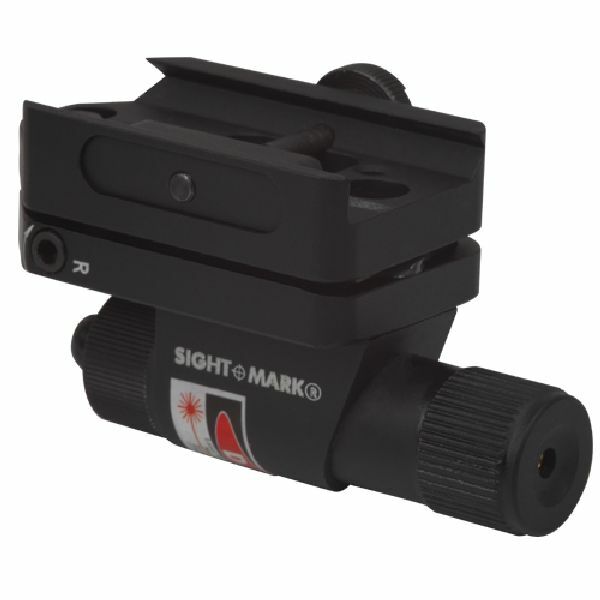 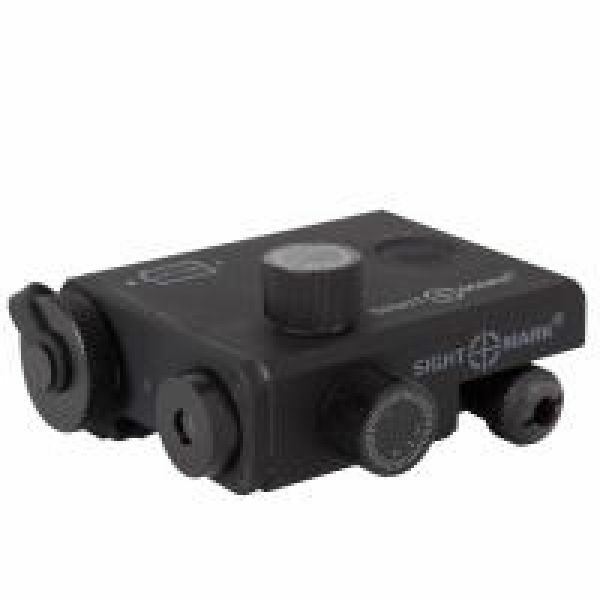 Sighmark Laser Sights are designed for close quarter combat and self-defense. 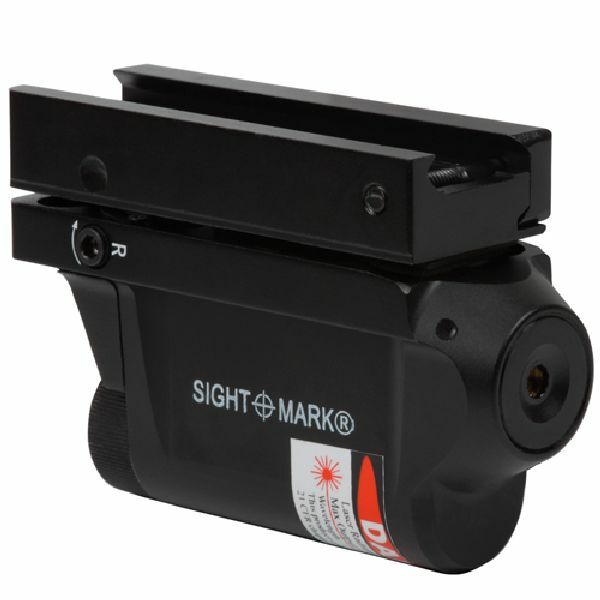 Sightmark strives to design the most accurate laser designators on the market as well as bring the most value to our customers. 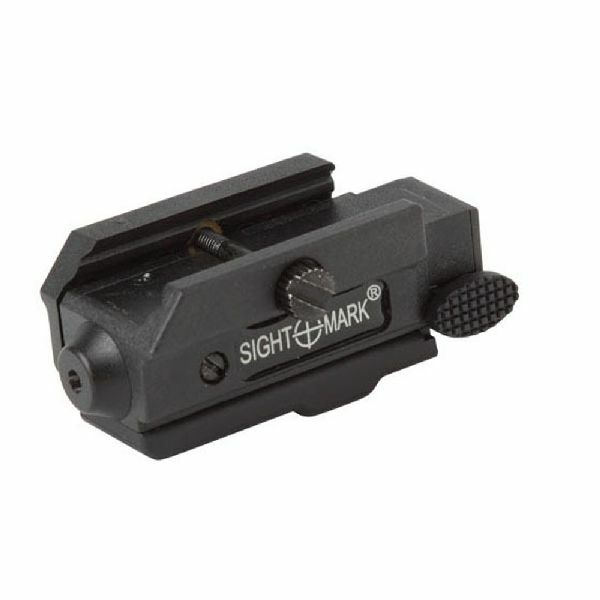 These laser sights provide the speed and accuracy needed when situations depend upon your reactions.